I am so Excited! 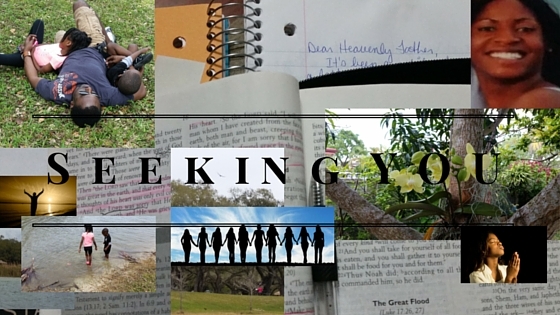 Seeking You has been nominated for another Versatile Blogger Award. I am extremely grateful to Iona at Music Teacher Lifestyle. She has an amazing blog and a warm heart. I am thankful for information she willingly share! Once again, thank you very much for this nomination! She deserves every nomination she receives. Feel free to visit her site and see for yourself! In high school, I collected quotes and favorite words I lost the binder. I still remember a few of the quotes I collected. I come from a large family where I am the youngest of 7 children! I love almost anything with chocolates and nuts. Please visit them and show them some love. Getting Traffic to Blog – Essential Activity of Bloggers Along with Writing.